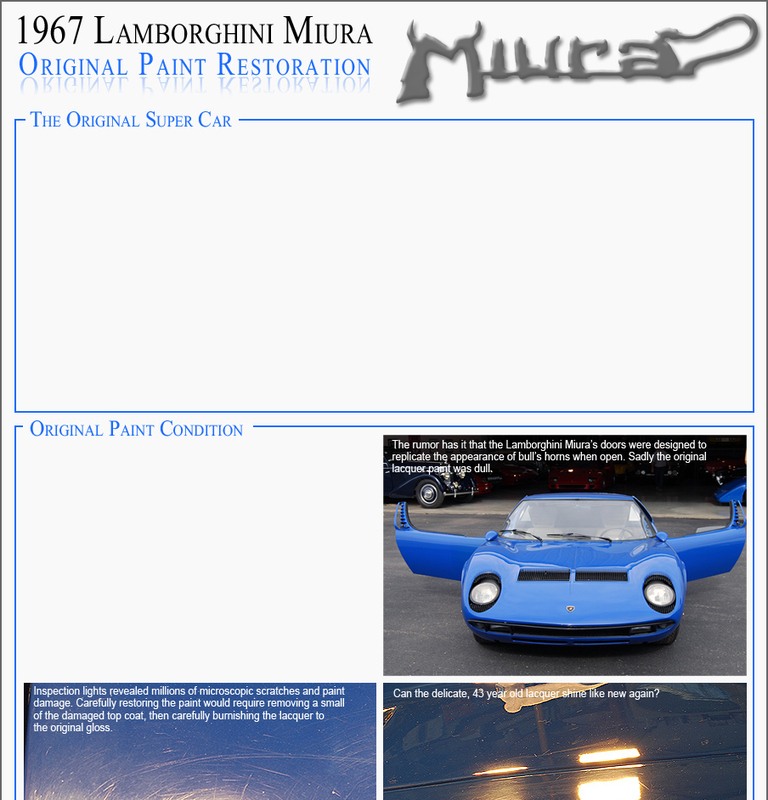 normal for hand built cars of this vintage. and it’s shine after carefully being cleaned for 9 hours. 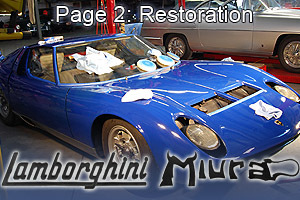 Before restoration of the Lamborghini’s paint could commence, the entire automobile had to be carefully cleaned. 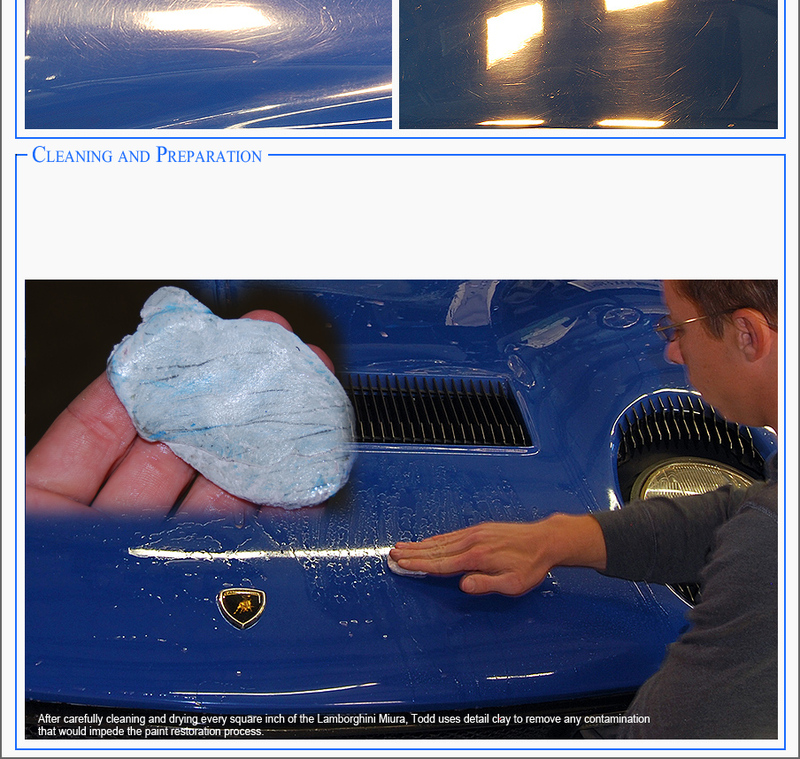 using a non-abrasive detailer’s clay. Finally all of the badging and trim was removed.